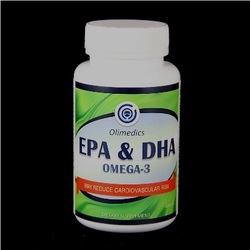 Children's omega oil supplement. Lemon and Orange Flavored Drop Shaped Gummies in Yellow and Orange. Take 3 gummies daily or as directed by a healthcare professional. Do not exceed 3 gummies daily. ONTAINS TREE NUTS (COCONUT OIL). This product is not recommended for children under two years of age due to choking. Product should be fully chewed under adult supervision. Active ingredients: Vitamin C, Alpha Linolenic Acid, Linoleum Acid, Oleic Acid, Docosahexaenoic Acid. Inactive ingredients: Glucose syrup, sugar, glucose, corn starch modified, water, malic acid, natural flavors, sodium citrate, natural colors (annatto and turmeric), coconut oil, and carnauba wax.